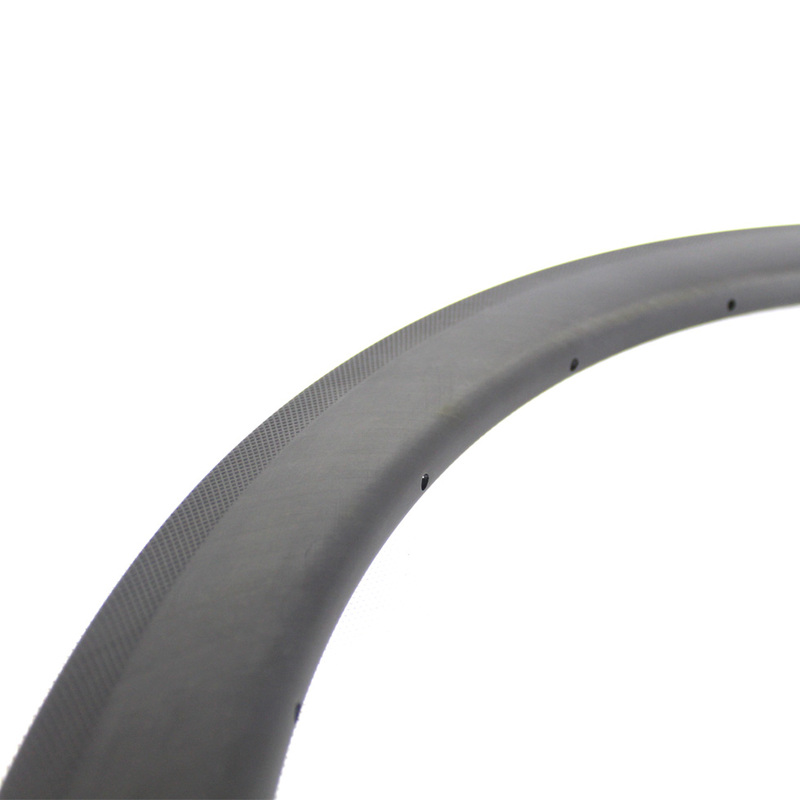 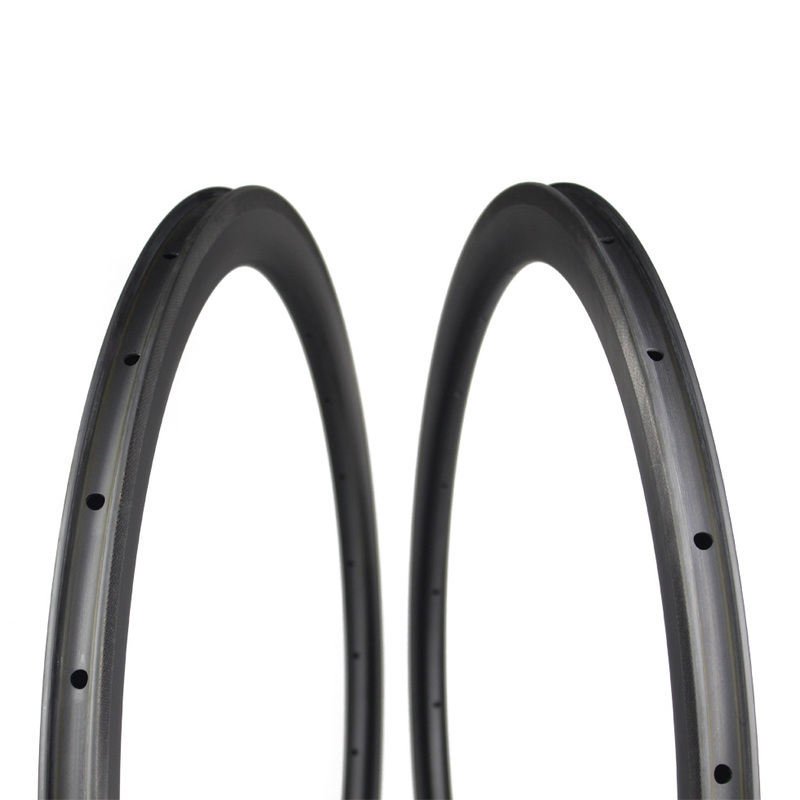 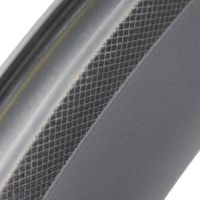 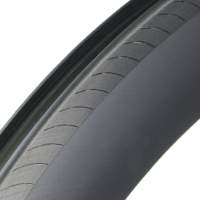 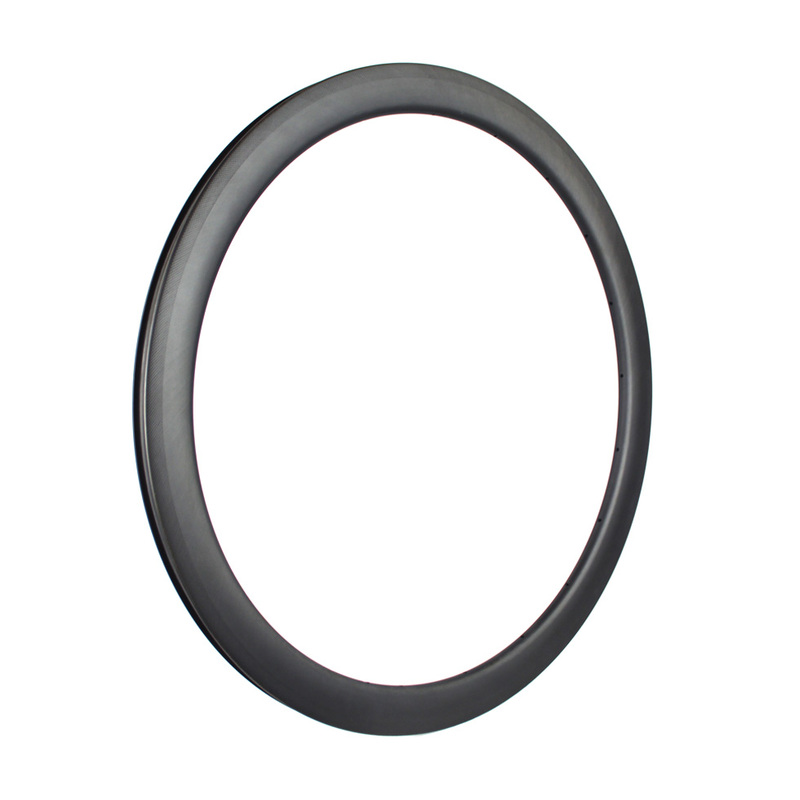 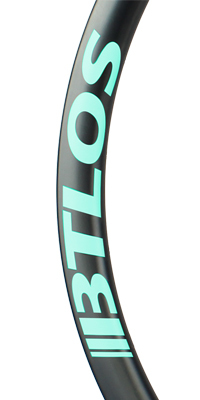 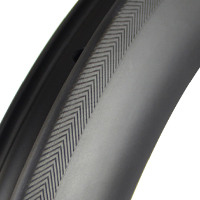 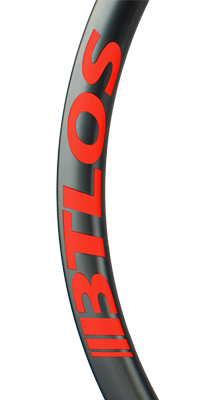 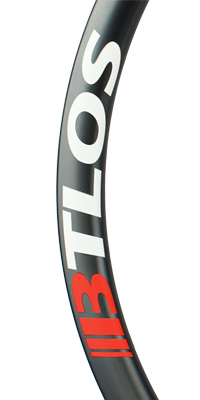 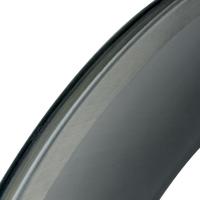 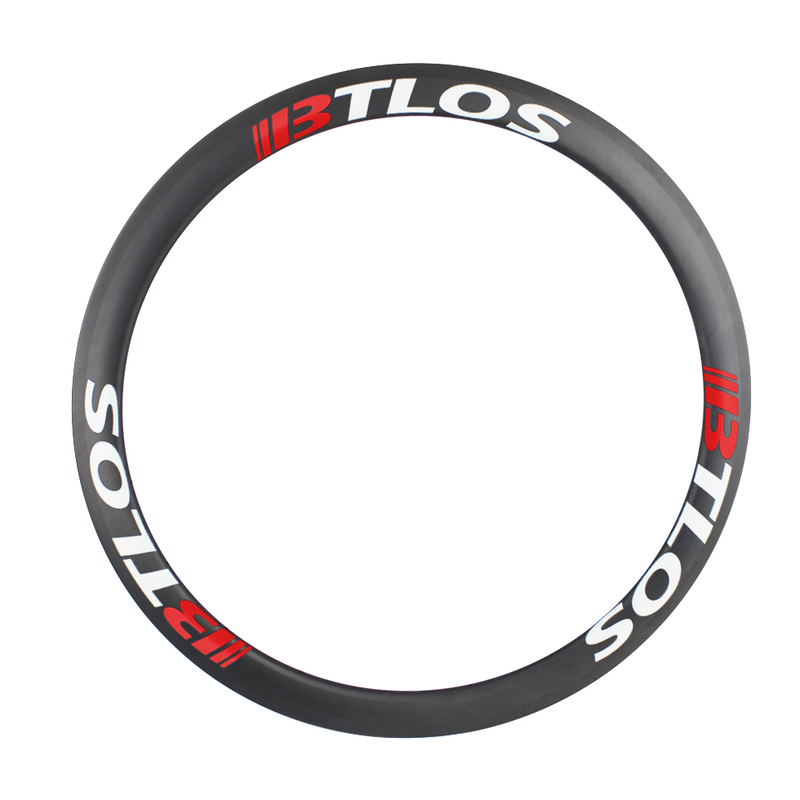 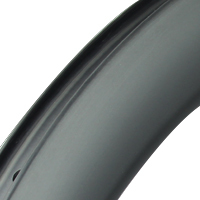 26mm width combined with 45mm deep aero-profile to create a fast rolling, stiff, efficient rim. 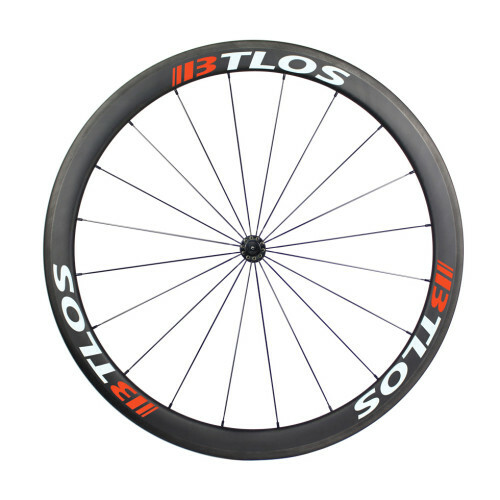 26mm width combined with 45mm deep aero-profile to create a fast rolling, stiff, efficient wheels. 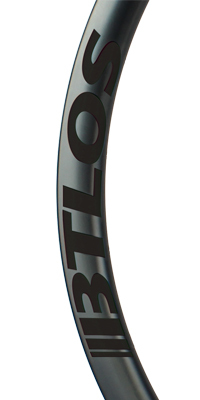 Premium/StandardBTLOS offers 2 constructions o..